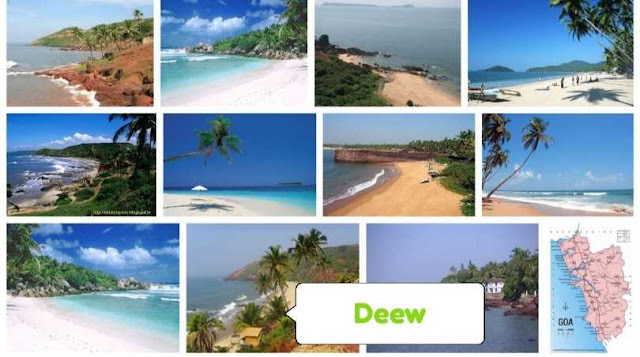 HomeIndian BeautyTop 20 Best Indian Natural Beautiful Place For Travel ? 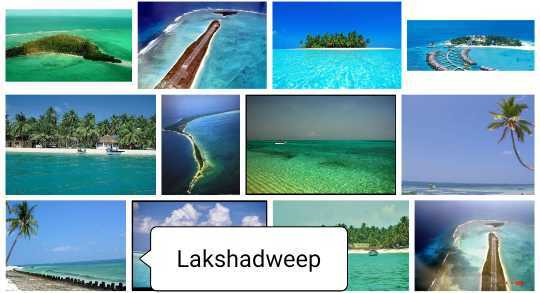 India's beauty is famous all over the world. 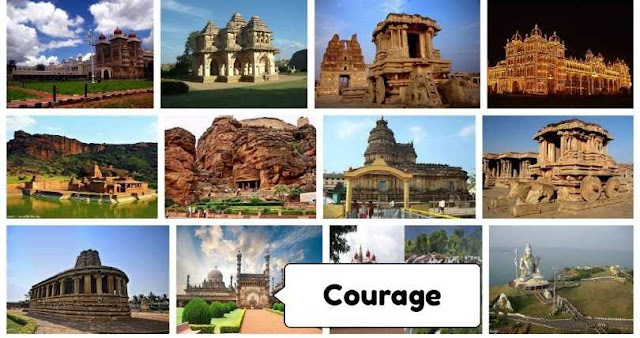 People from all over the world come to know about India's culture and its history. 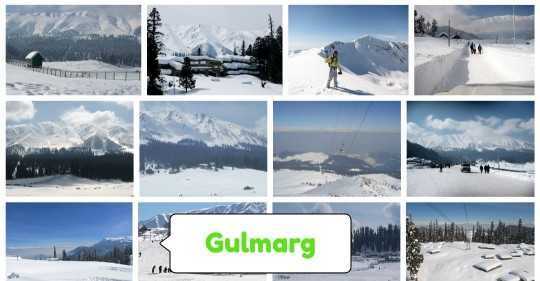 But in our country there are so many places to visit that Indians have also seen some part of it. But we are going to tell you about some such places where everyone should go once. The fort, the temple, the gardens and the jungle ... all this you will find in this place. This city of Ranthambore is beautifully beautiful. 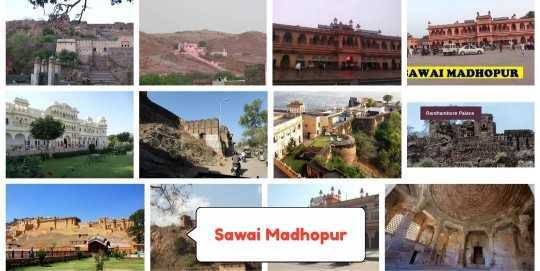 This place was named after King Sawai Madhu Singh of Jaipur. 6 square kilometers spread There are 20 different temples in this place. 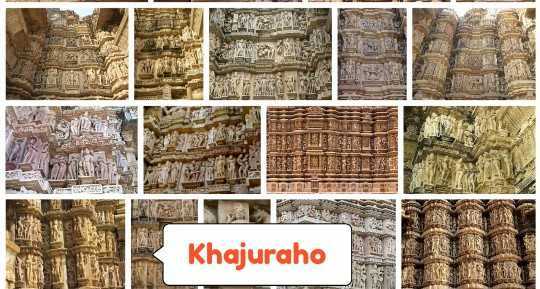 Here you will find the glimpse of Indian culture as a figure made here. One of the most beautiful places of the earth has been stained by the black sheet of terrorism at this place. But still its beauty is not reduced. Your visit here can be a pleasant experience. This is an ancient city. What to say about this city ... a city of temples or a fertile city or again the city of Shiva, Varanasi. This city has many names and the beauty of this city is doubled by every name. 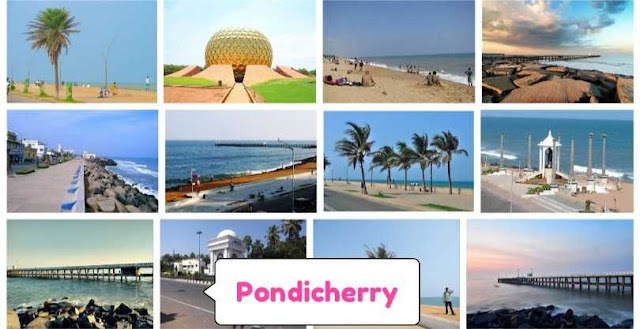 If France is inclined to travel and there is no budget then go to Pondicherry. These are France of India. It was settled by the Portuguese. And even today the city has not changed much. 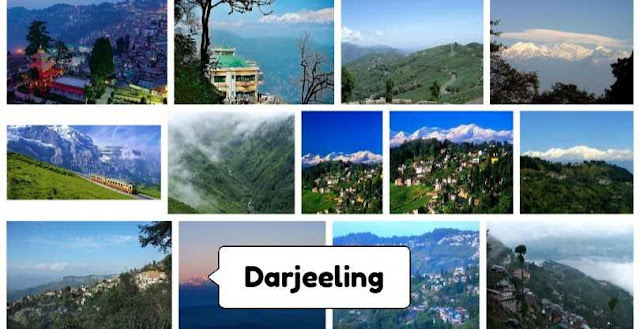 There is a magnificent hill station just a short distance from Nainital, where fewer people visit. What is the reason for this, hardly anyone knows, but if you forget it every time then come back here by remembering this time. You will know what the beauty of the mountains is. 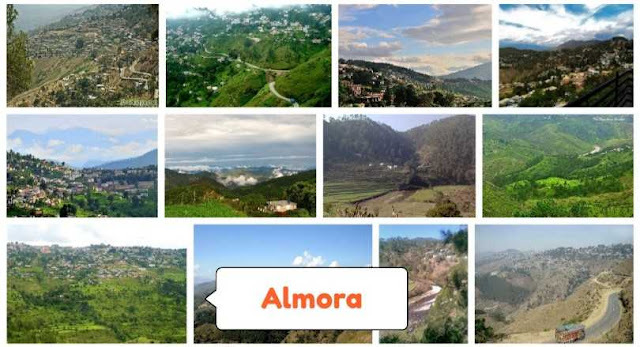 It is known for tea gardens in the eastern part of India. But still the tourists' eyes are diminished here. You will come to know about the beauty of India by going one round. 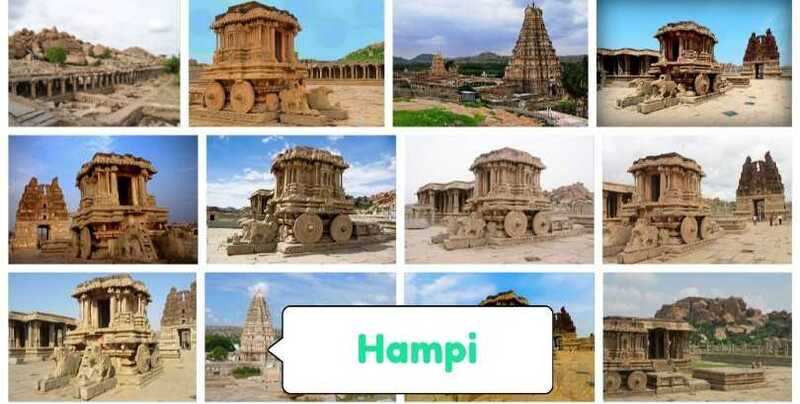 The southern part of India is beautiful in the way of it, and Hampi makes four moons in it. Hampi is in the state of Karnataka and the architect of this place is unsurpassed. 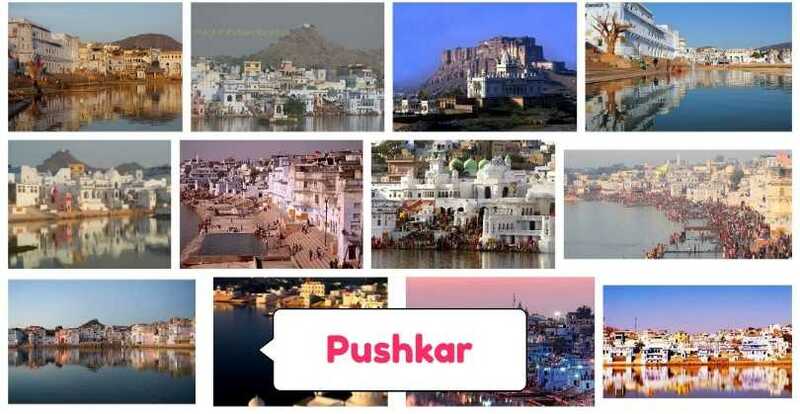 Dev is the only Lord Brahma temple in Pushkar town of the world. This city of Rajasthan is very beautiful. Not just the devotees here but you will also see many foreign tourists. Rajasthan is a state whose people come from far and wide to see culture. There is also a white sea. 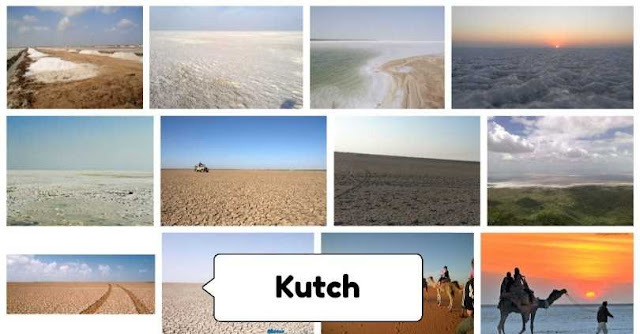 Not really ... but Kutch is not less than any sea. It is impossible to utter words of beauty in words. 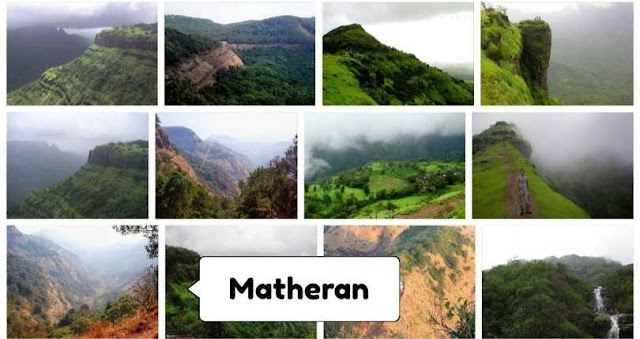 The most popular hill station in Maharashtra is a city among the Matheran mountains where you are not allowed to take the car. You will have to park your car outside the city. But this is enough to give you a pleasant experience on your own. 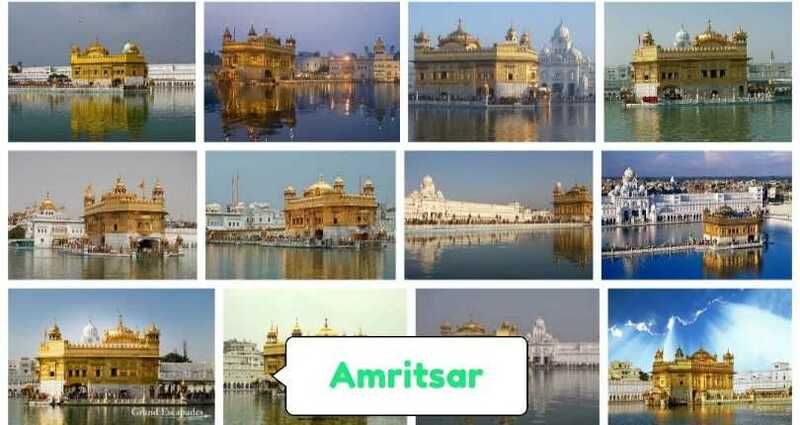 Between the nature of Punjab you will love the golden color of this city. 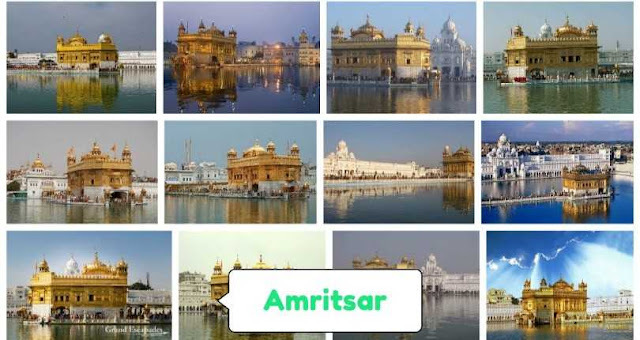 The Golden Temple has done a great deal of fame among the tourists to this city. This hill station of the state of Tamil Nadu has been the first choice of North Indians. You should see yourself going there and look at it yourself. 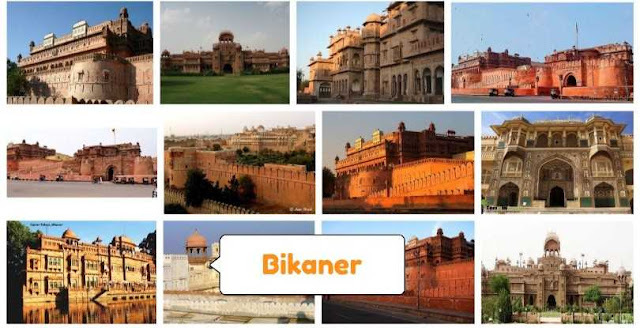 Bikaner, another place in Rajasthan, is another reason for foreign tourists coming to India. For Indians, this place is a little expensive but at this place if the money you spent will be fully recovered. If you like the peace of the wolves, then this place is for you. Karnataka's natural beauty and its tranquil atmosphere will make you crazy here. 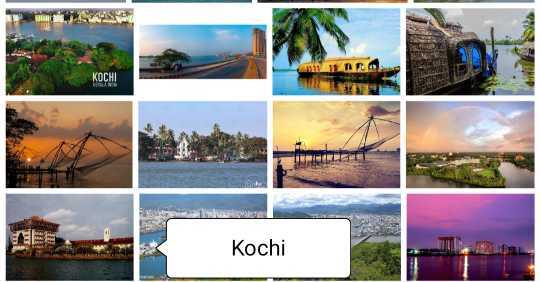 If you have to roam Kerala then start with this city. Here you will find the real beauty of the sea. If this is a cheap city, you will not even have the tension of the budget. 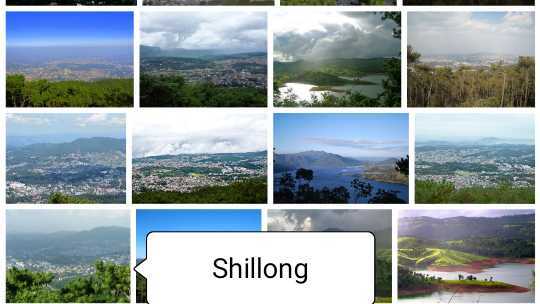 Shillong's beauty is still the same as it was before many Mardan cities. The capital of Meghalaya is truly the capital of beauty. From the sea you will be loved this place. The sea water here will look blue. You will find yourself in the lap of peace and nature.